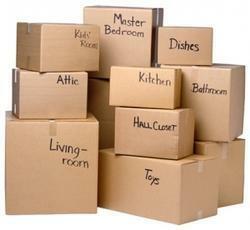 Anpurna Packers and Movers we ask our customers to hand over all their packing and unpacking troubles to us. We make use of the most durable and strong packing materials. In this way the safety of the goods is maintained to the highest level.